Starring Bradley Copper, Omar Sy, Emma Thompson, Sienna Miller and Lilly James, to name just a few, the story centres around Adam Jones (Cooper) who movies to London to to start afresh after some bad decisions. 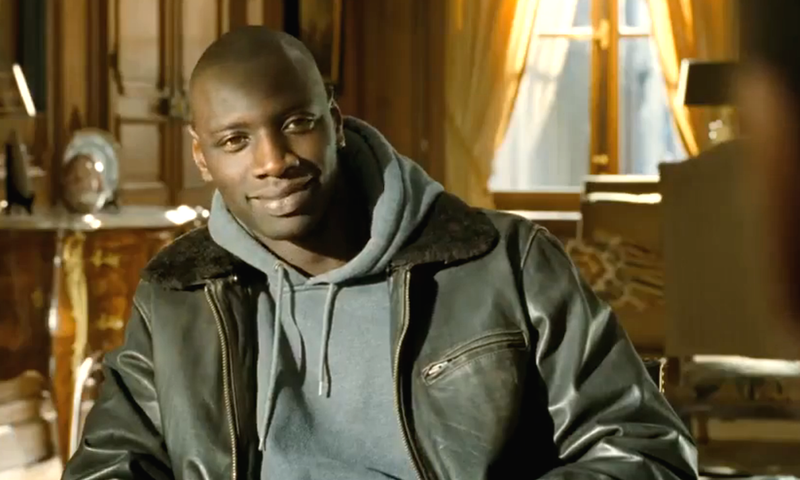 I’ll start by saying I’m glad this is the first movie I’ve seen starring Omar Sy. A truly brilliant introduction and first impression. If you didn’t already know of him or his equally talented costar, Francois Cluzet, you won’t forget either of them after this. The Intouchables is a true story about the friendship between two very different people, a wealthy quadriplegic and his far from wealthy caregiver. Written and Directed by Olivier Nakache plus Eric Toledano and highlighting the pricelessness of true friendship, this well paced French drama / comedy will have you smiling and laughing more times than you can count. If you thought all that was enough things to love in one movie… there’s also the music.